Dungeon Fighter Online Global (DFO) may have just recently found its way to Steam but that is by no means the extent of the game's Western release history. Through a failed release and death to a full-on and delightfully active revival, DFO has become one of the most open and friendly-managed free to play MMOs on the market. 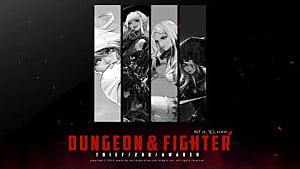 Initially published in North America by Nexon for a total of four years between closed beta and eventual closure, Dungeon Fighter Online was once known for its poor servers, lack of overall publisher support, and minimal content updates despite its tight (albeit grindy) gameplay. This original release closed its doors in June of 2013. A year after its closure Korean developer Neople decided to test whether they could make their Asia-region hit actually survive in the West, publisher or no. 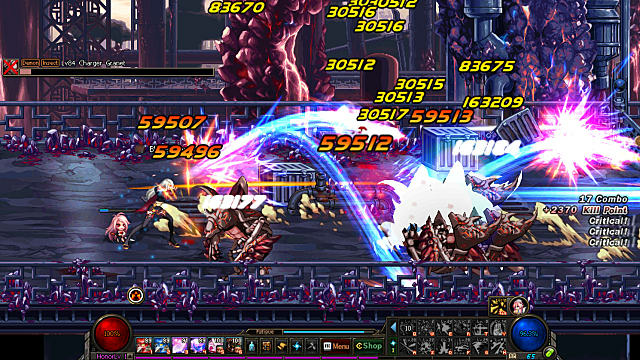 Dungeon Fighter Online is a very popular game in Asia and has been for years. It must have been confusing to Neople that the game would do so disastrously outside of the region during its 2009 to 2013 stint. Sure, it's grindy -- but it's the only MMO with gameplay so close to fighting games. There's a small but immensely dedicated niche demographic for these types of games in any region, so what was going on? 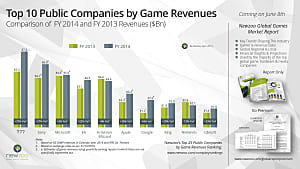 Why did their biggest game die so pitifully in North America under a publisher? Probably all you need to know. 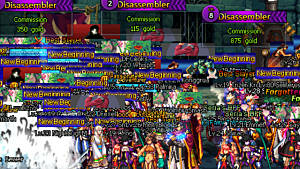 There were a lot of things wrong with the original Nexon-run DFO. Cash shop prices were high, there were stringent IP blocks forcing those not in North America to play via VPN, the huge amount of unique events seen in other regions never made it over, and the base game was never truly updated to keep with the times. All of those issues are pretty big deals, but the last one was the real clincher. Nexon's DFO content never evolved. You did the same low to medium-level dungeons in 2013 as you did in 2009 and they were exactly the same. You can't expect to retain a playerbase like that, especially since high level content and class updates took an eternity to find their way over. The writing was on the wall well before 2013 but no one could have guessed what was in store for the game a mere year later. This is where things truly deviate from the norm. There have been plenty of failed Korean MMO imports over the years but not many attempts to try again post-closure, much less attempts by the original developer. 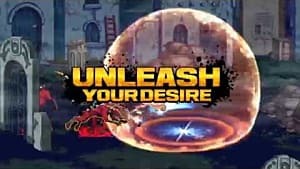 In May 2014, 11 months after Dungeon Fighter Online closed, Neople announced it was going into alpha under their oversight. 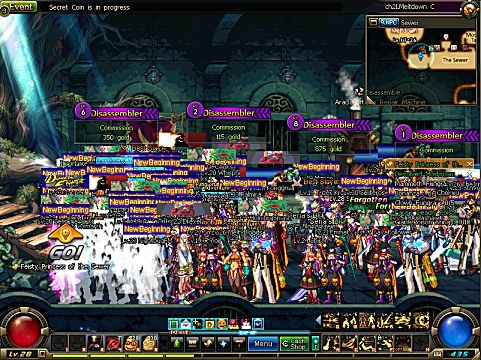 Alpha came and used the same build as the game closed with under Nexon, and during that time Neople was hard at work gauging global interest via Facebook. Maybe gauging interest isn't the right term, or at least not entirely what they were doing. 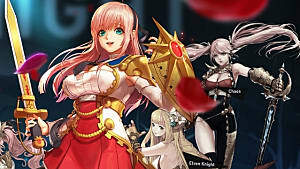 From the very start Neople was very up front about their expectations for Dungeon Fighter Online Global, the game's new iteration: they weren't confident it would survive. Neople's then-CEO In Lee No stated on a preview stream the game had a very low chance of survival. They weren't optimistic but they were going to try. Plenty of people wanted to get in on the second launch. 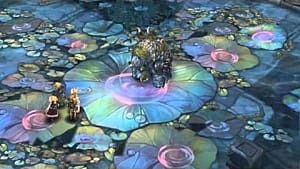 Part of their very unique way of trying was putting a number of Neople's employees on the forefront for Western audiences on Facebook since the beginning to talk to players about the state of the game, directly address account issues, and have more than a bit of fun sharing photos of themselves and the game, meanwhile staying active replying to inquiries and comments. I don't remember how disappointed I was Jerry, one of the English community team, couldn't stick to a diet and exercise regimen and lose weight initially. But I remember how glad I was when he finally made notable progress, and how I genuinely wished him well when he got sick. Neople's English community management team has continued this more personal trend over the past two years and even now with the game finally released on Steam they are as active as ever addressing the community on Facebook. This is exactly what sets Dungeon Fighter Online Global apart from most other MMO games and is no small part of its continued survival. It's certainly amazing an MMO can die under a publisher and be revived by its developer based in a different country entirely. 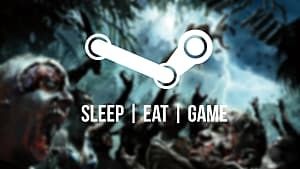 It's even more surprising that the people behind its revival would go so far out of their way to connect with their game's community despite the timezone and cultural differences. The current state of DFO is better than it ever could have been under its previous management. Not only is the game flooded with events to keep players interested and coming back despite the normally detrimental fatigue system and dungeon grind, but the same faces the community dealt with in 2014 are here in 2016 doling out the info and keeping in touch. 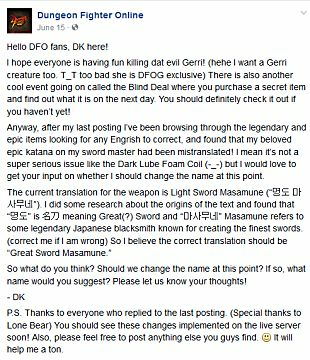 Anyone who has been following Dungeon Fighter Online Global since its return will be hard-pressed not to point to Neople's community management as one of the reasons the game has continued to survive. You want to support publishers and developers who treat their customers well and Neople are doing just that. You want to play their game, you want to spend money, and you want to keep up with updates. How often do you see posts like this for any game? The sense of friendship and community between service delivery and consumer is rarely seen in every gaming market. It's hard not to look away at how bizarre it is that a slice of a Korean company would put their necks out for a small piece of the global market. They fess up to every big problem, over-compensate with freebies when there are issues, and make it very clear they are on the side of the players. Every game has its problems and Dungeon Fighter Online is no different, but its publisher-community relations are probably some of the best in the gaming industry. 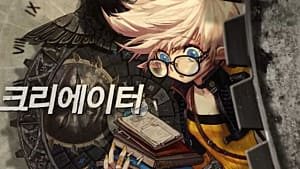 That's really saying something when you consider the terrible reputations so many free to play and Korean MMO publishers are known to have, and it's even more surprising when you consider DFO's previous publisher and the game's overall history. It's clear Neople love their game, which is a mainstay in internet cafes all over Asia. It's no surprise they want the West to love it at least half as much as they themselves do, and that's what has made Dungeon Fighter Online Global survive, thrive, and finally have the Steam release it so deserved. 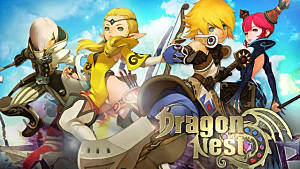 Is Dragon Nest Going the Way of DFO Global Under Nexon?